Babies have natural sensitive skin and as parents, we have to make sure we give them the right and the best baby care products they need. 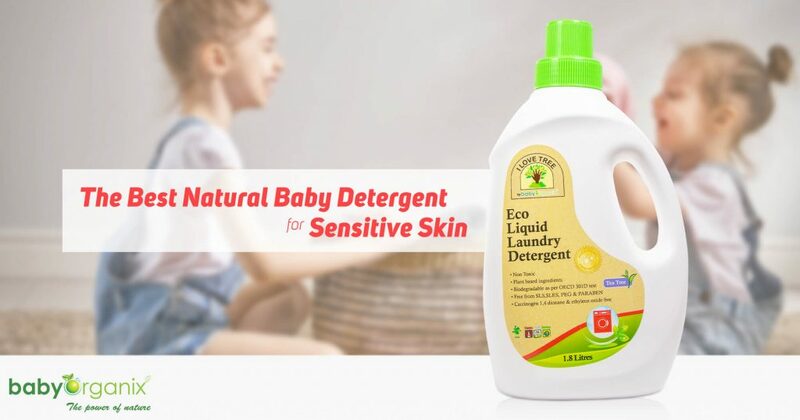 When it comes to baby clothes, we have to choose the right baby detergent product that doesn’t contain any harmful chemicals but still does its job as a cloth cleanser. There are a lot of baby detergents or clothes cleansers introduced in the market nowadays, but as a parent like you, we need to be meticulous about the products we buy for our babies in the market. We need to make sure every baby product we get is effective and harmless and has less chemical infused in that can cause rashes or may harm baby’s sensitive skin. Detergents that will be used in baby’s clothes should be all natural as possible, effective and can cleanse clothes like the other detergent does. Why you should avoid regular detergents and how it harms baby’s sensitive skin? Every baby has sensitive skin which needs extreme baby care cautions. A quotation from KidsHealth, “When a baby arrives, the laundry doubles its size”. This is true, for baby needs to change their clothes every now and then. We have to pay extra attention to the washing materials we use when washing baby’s clothes. 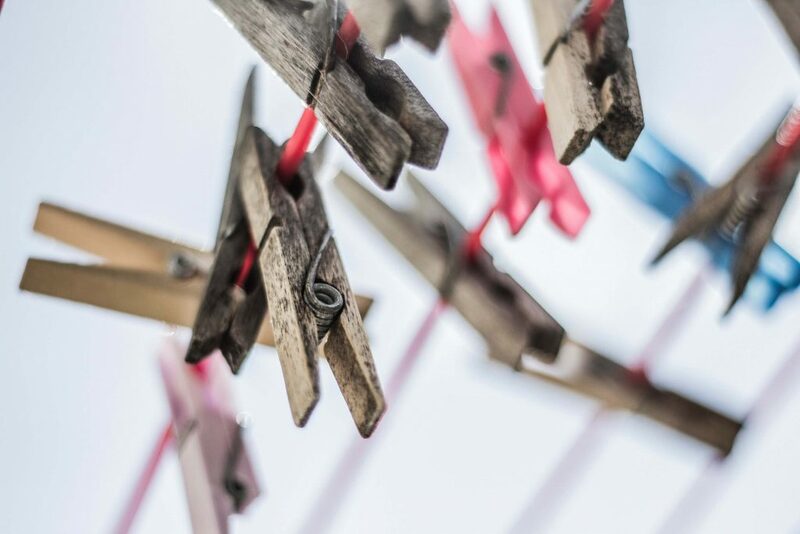 Washing products like detergent, bleach, stain remover, fabric softener, pre-treatments, dry cleaning kits, rust removers, and so on can be good enough for clothes yet it can affect and harm baby’s delicate and sensitive skin. Cleaning the load of laundry will soon be easy with iLoveTree Eco-friendly laundry detergent. There is no need to worry about cleaning baby’s clothes only to find out when they finally wear that fresh new piece of pants they’ll get random rashes or itchy spots. Don’t worry BabyOrganix is here to save the day! Get your own BabyOrganix Eco Liquid Laundry Detergent today only here at BabyOrganix!